Daryl Johnson (Worcester Park, United Kingdom) on 3 September 2011 in Sport & Recreation. 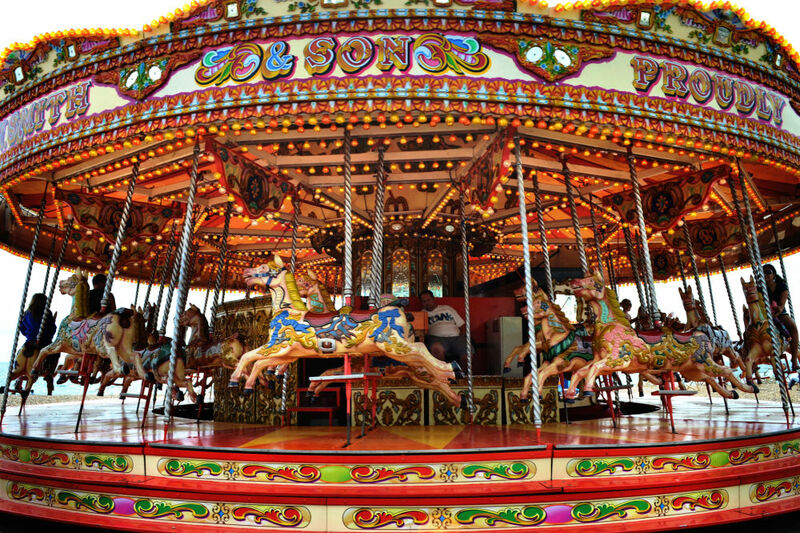 Such a timeless elegance these carousels carry . . I imagine this is quite old. @Ronnie 2¢: Thanks Ronnie, I really don't know if it's genuinely old or was designed in a retro style. I like all the lights and colors. I'm really enjoying this series, my memories are stirring.